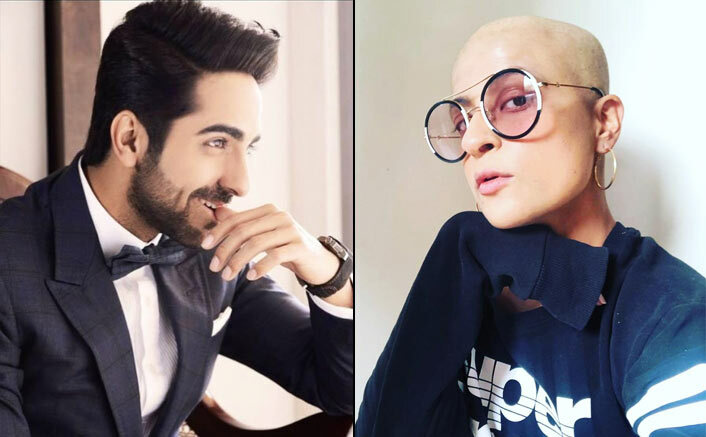 Actor Ayushmann Khurrana’s wife Tahira Kashyap, who was diagnosed with breast cancer and is going through preventive mastectomy, has gone bald. She says it is liberating and feels good. On Wednesday, Tahira tweeted a photograph of her “new” self. “Hello world! That’s a new me with the old self! Was getting tired of the extensions. Well this is how it is and it’s so liberating, so much so that I don’t have to duck the shower while bathing or while picking up the soap! Never thought I had to go bald, but this feels good,” she captioned the image. Ayushmann re-tweeted Tahira’s photograph and called her a “hottie”.